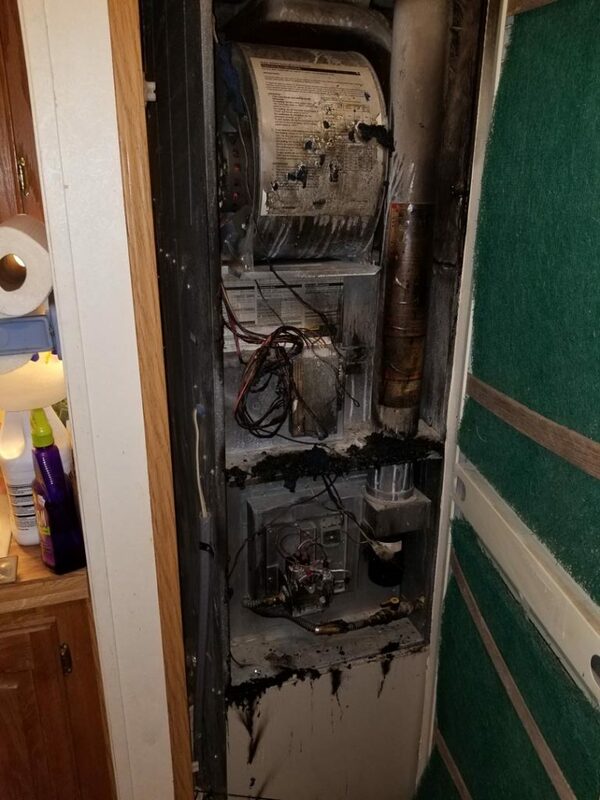 This was an emergency call for a furnace fire in Gladwin, MI. Todd was on the job assessing the job as Michelle raced to get to the supply house before closing. 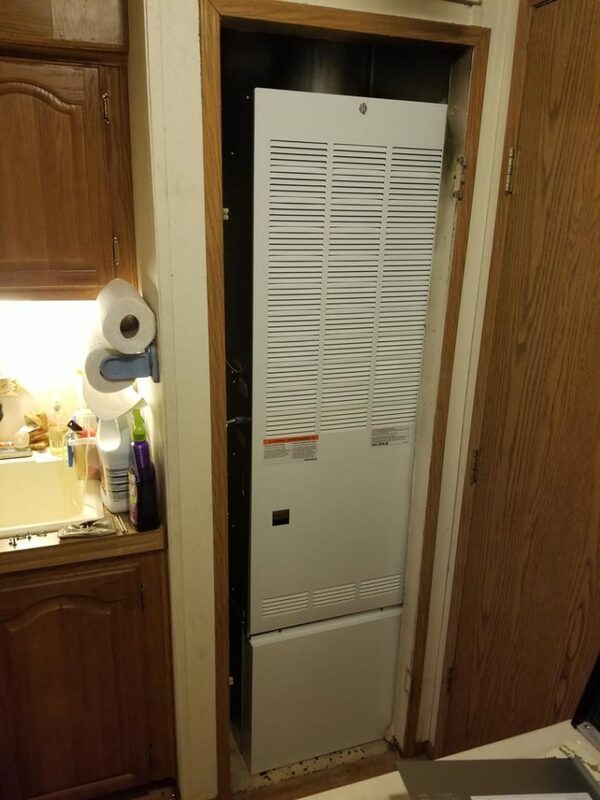 They were able to get this home owners furnace replaced before the cold night ahead. 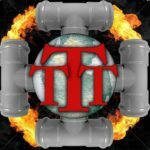 Call Todd at (989)-780-2963 if you ever experience a heating or cooling emergency to be treated with the fast and reliable service at Three T’s Plumbing. We service the Bay, Huron, Midland, Saginaw, and Tuscola Counties of Mid-Michigan.